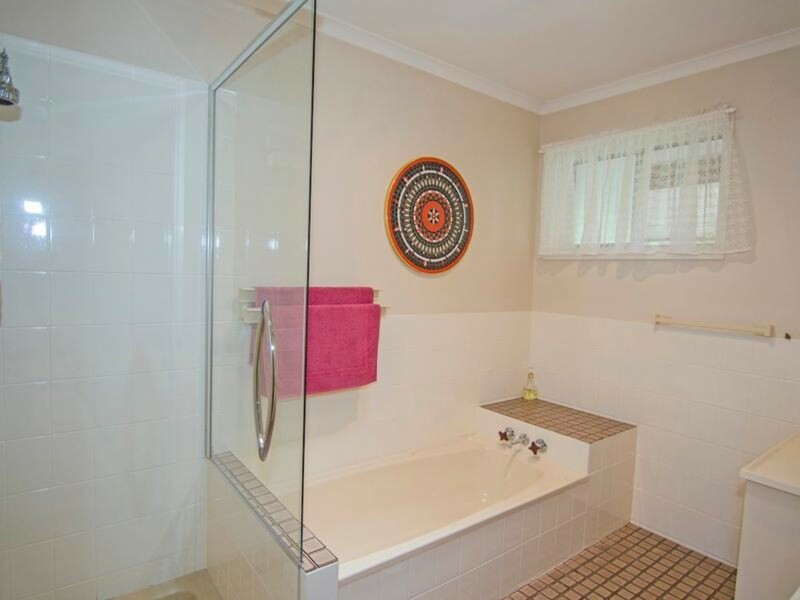 Looking for a great buy? 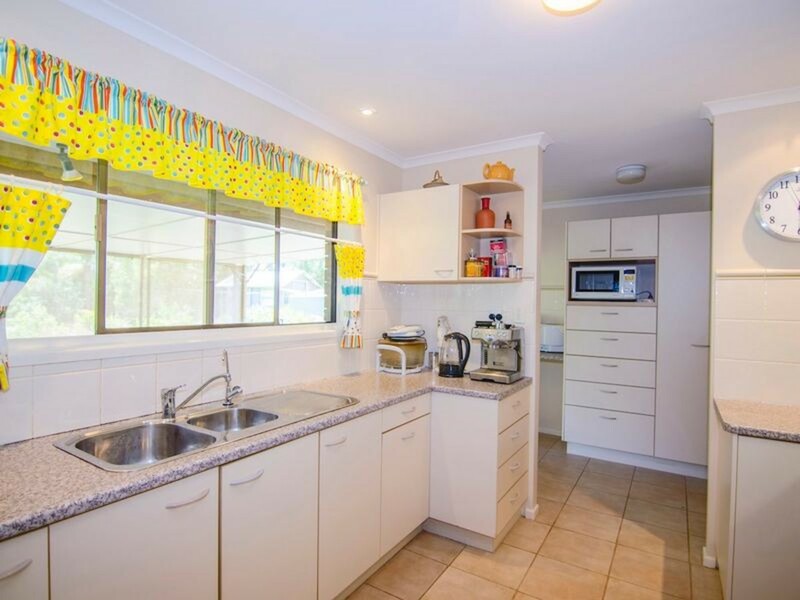 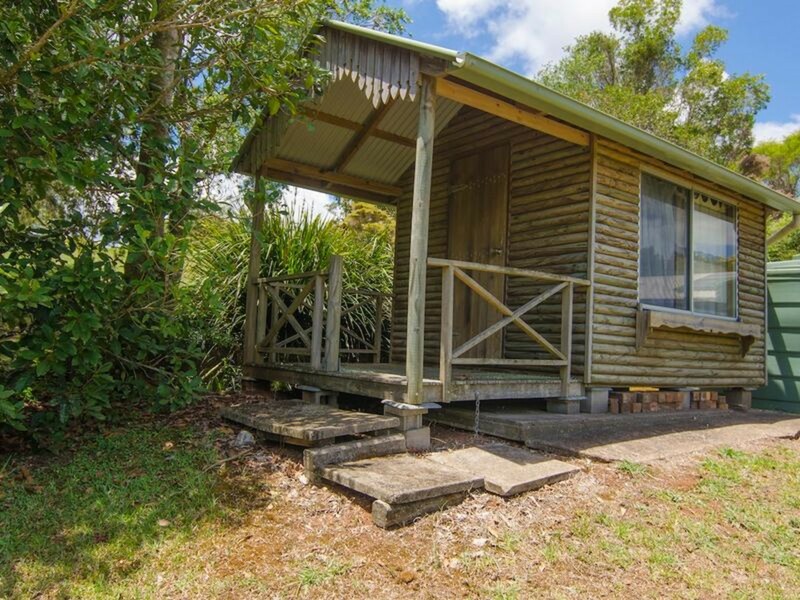 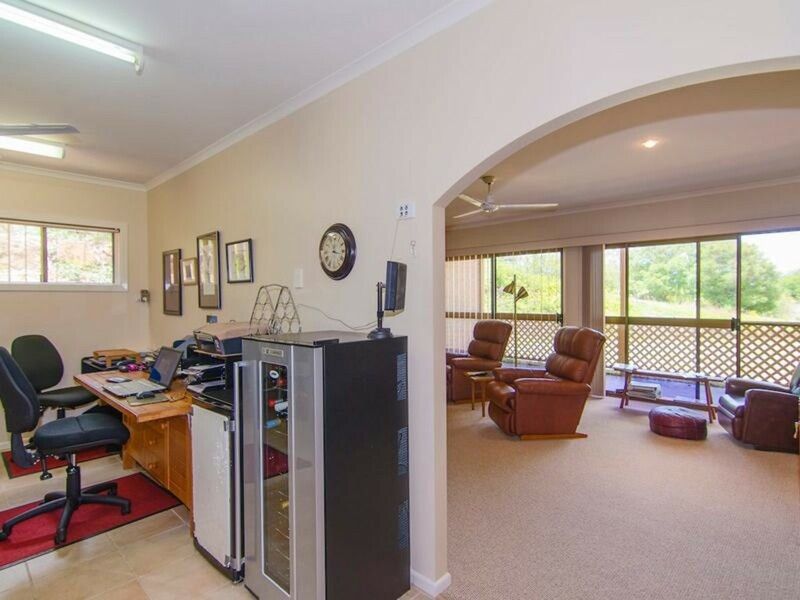 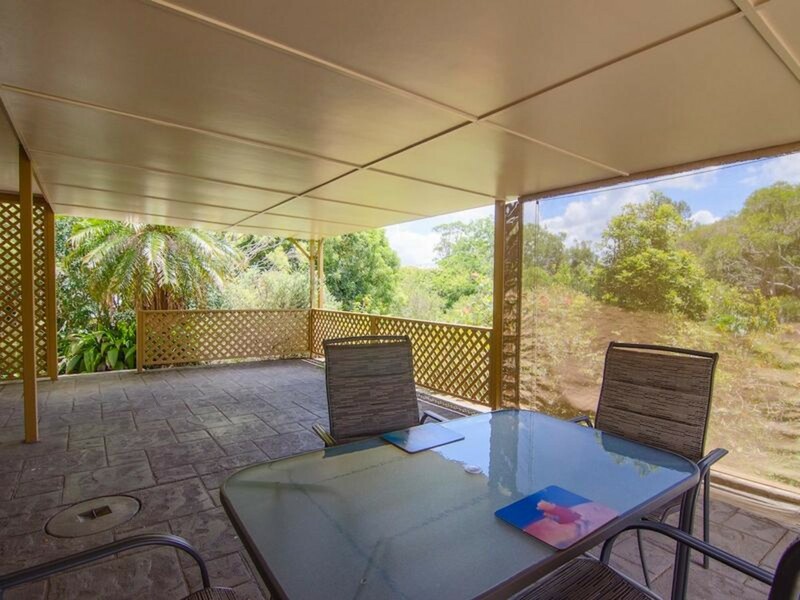 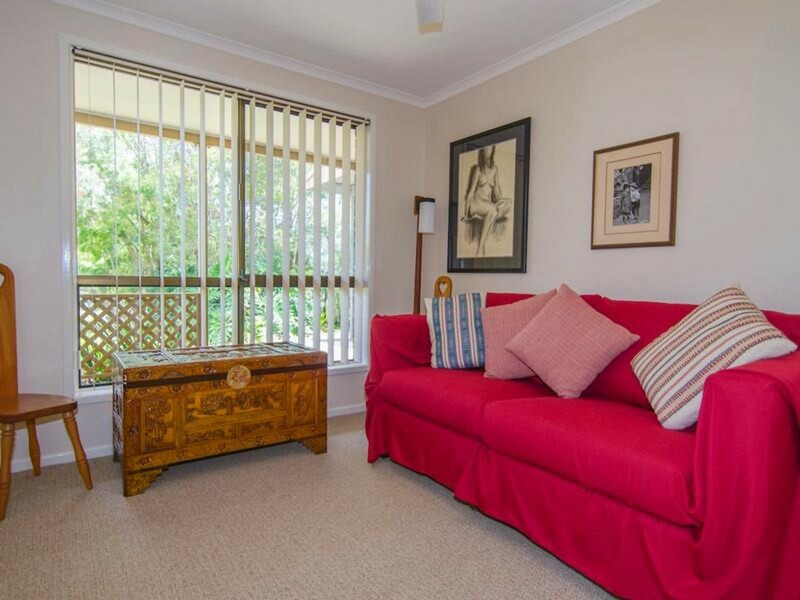 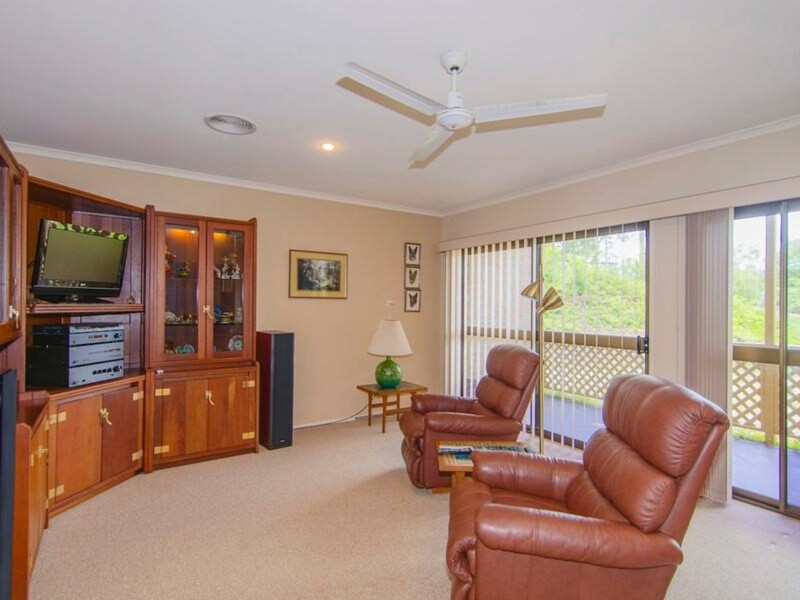 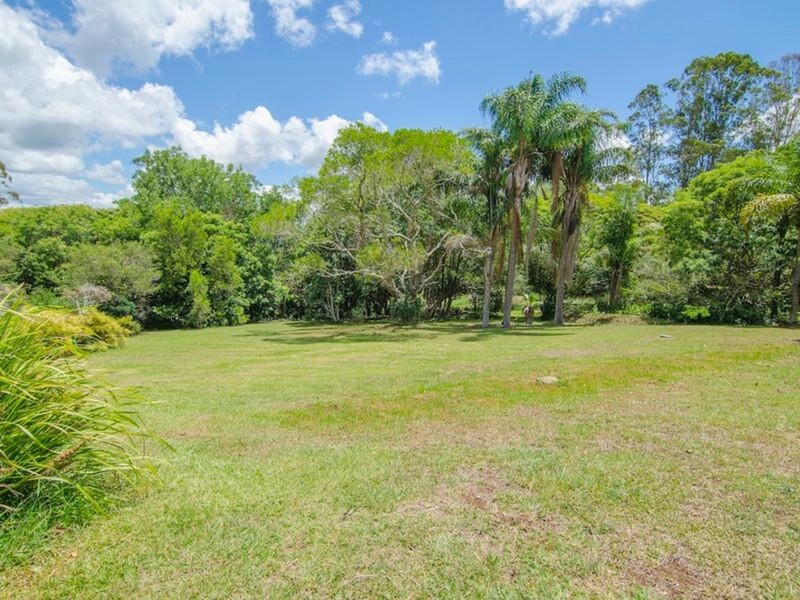 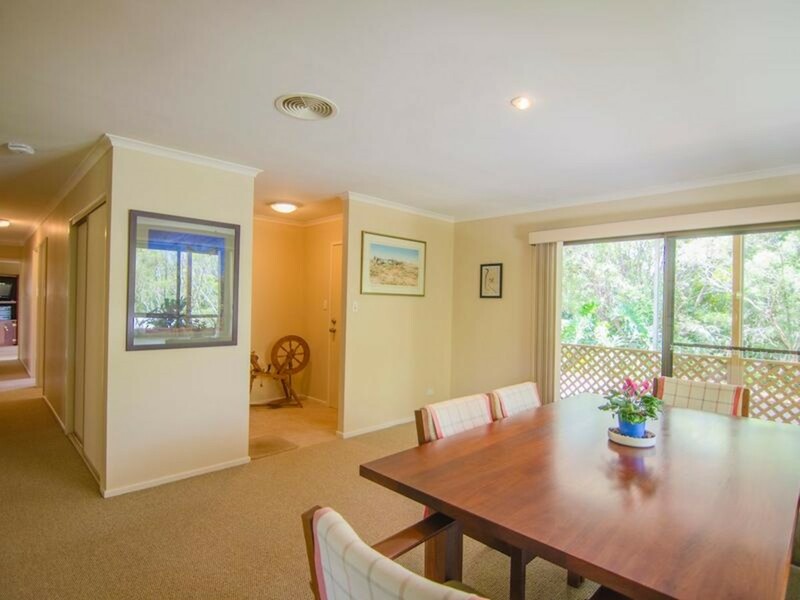 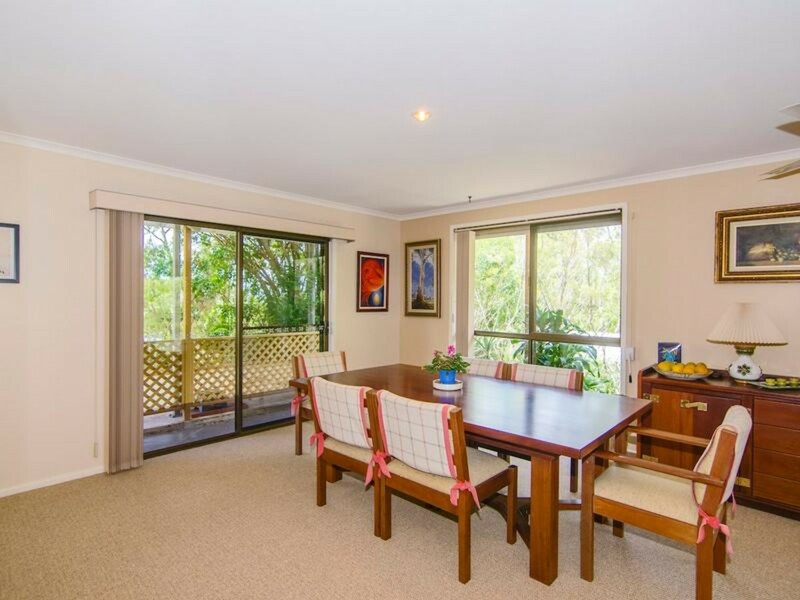 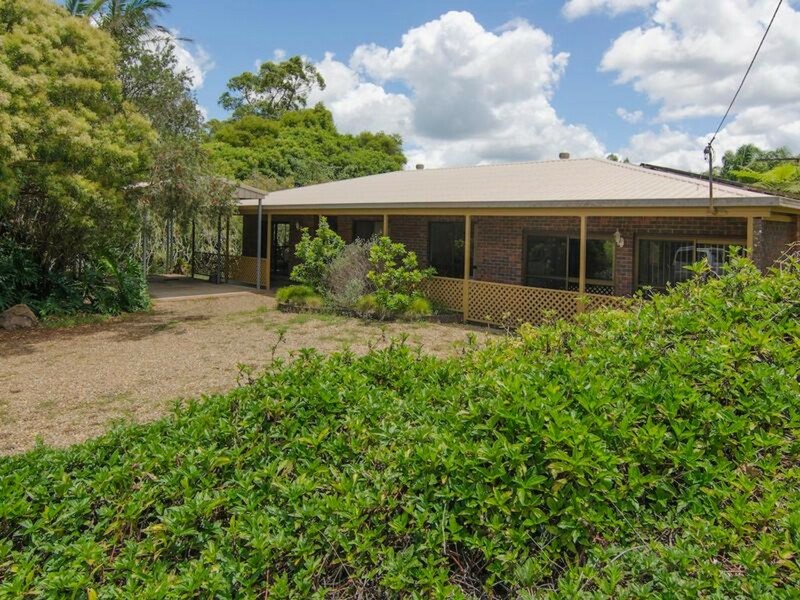 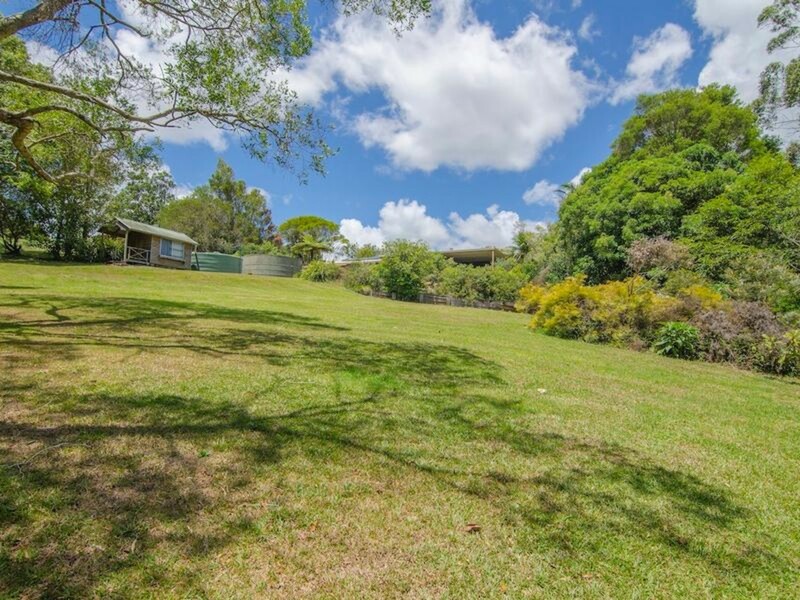 This 3 bedroom property is situated on well over an acre in Witta, just a few minutes drive from Maleny. 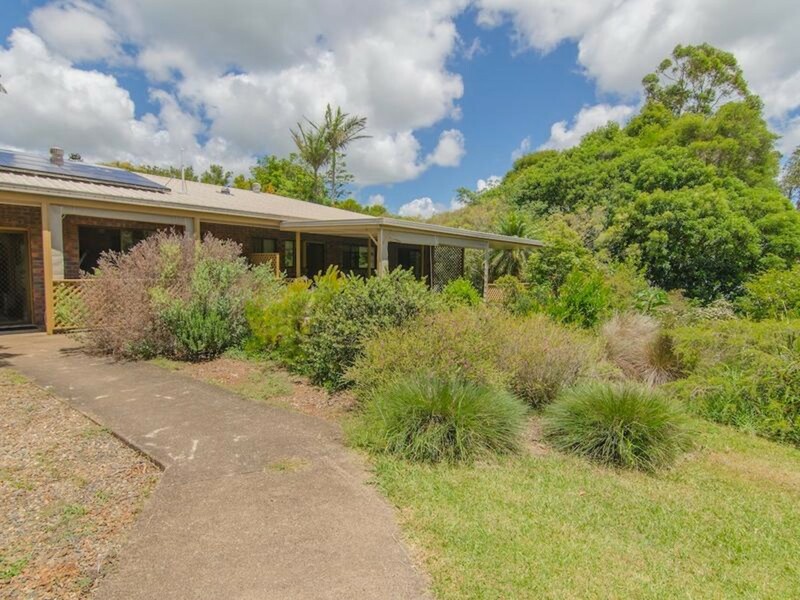 The 3 bedroom brick home features 2 separate living areas as well as an office area, solar power (1.8kw) and 15,000 Gallons of rainwater. 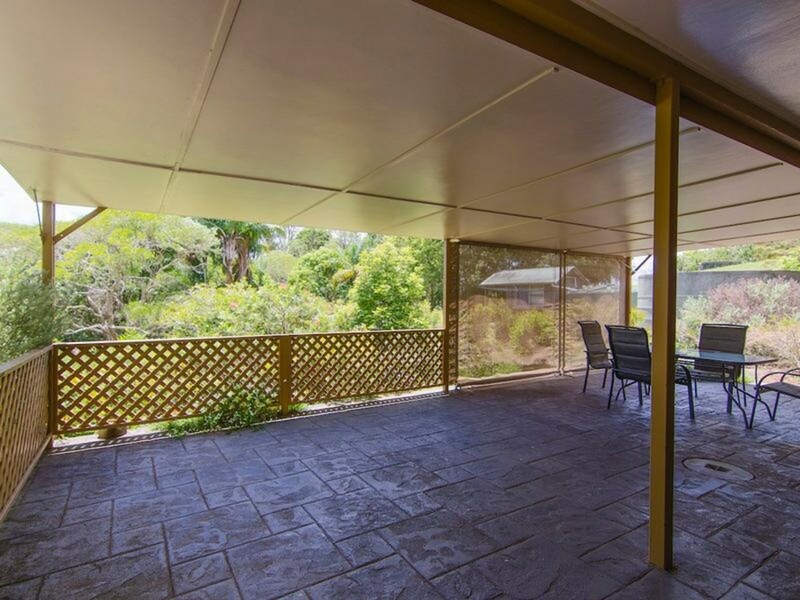 With plenty of birdlife and a peaceful green outlook, the large entertaining patio is weather proof and sure to provide you with a great outdoor space to enjoy and entertain. 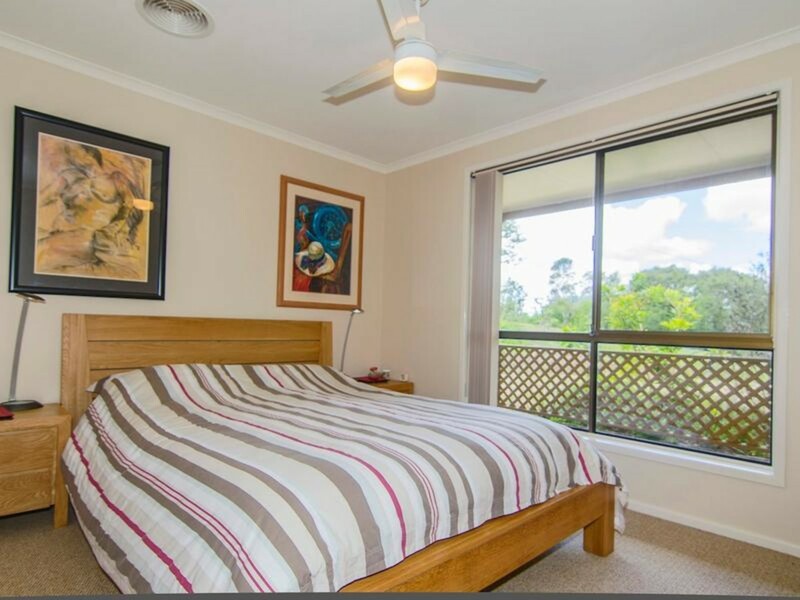 Not far from the house, you will find a great little studio space to call your own complete with power and water! 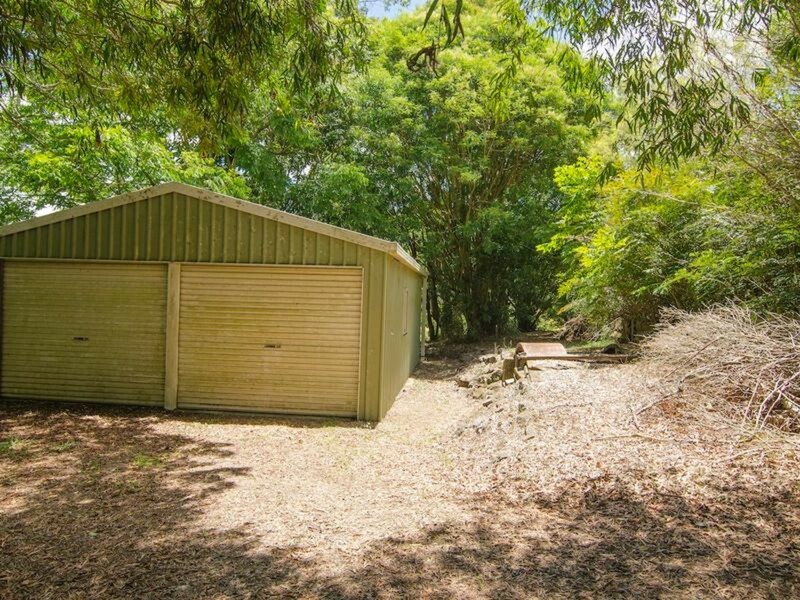 The 6×6 shed provides plenty of workroom and car accommodation, and the addition of a 3m carport ensures you will have a place to keep the motorhome or caravan. 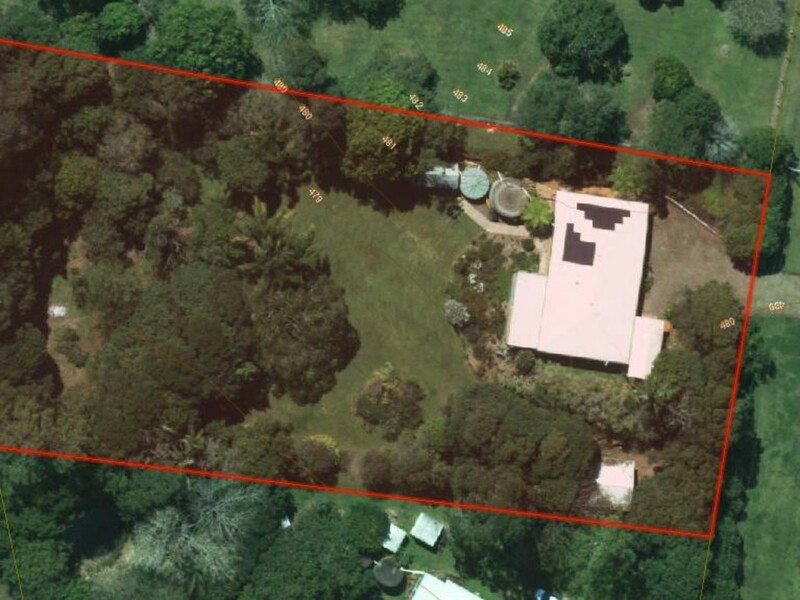 The owners are downsizing and have already found their next property. 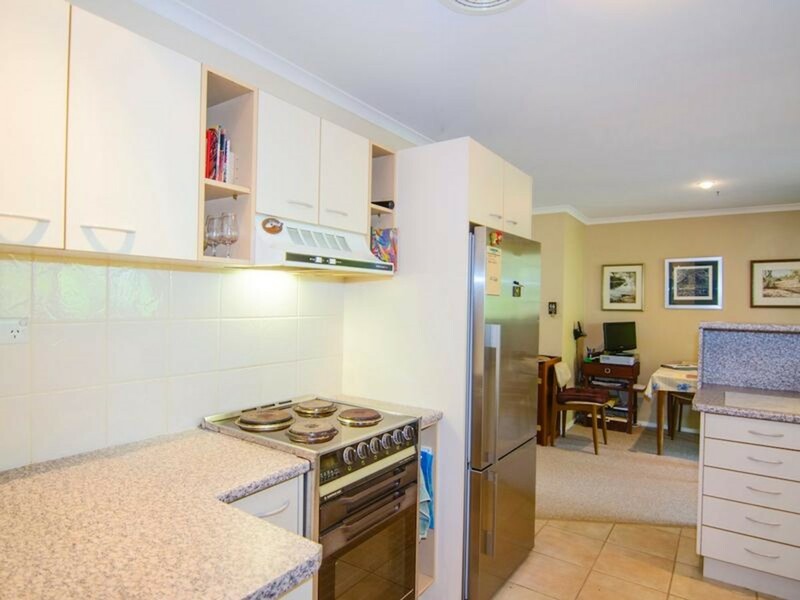 Organise your inspection today!